After listing his telepathic and psychic credentials Uri Geller writes to his ‘Dear Theresa’ “I love you very much but I will not allow you to lead Britain into Brexit... I will stop you telepathically from doing this - and believe me I am capable of executing it.” I guess that Brits could skip the current parliamentary debate and stop pushing for a 2nd referendum as Mr Geller has already decided upon their future. 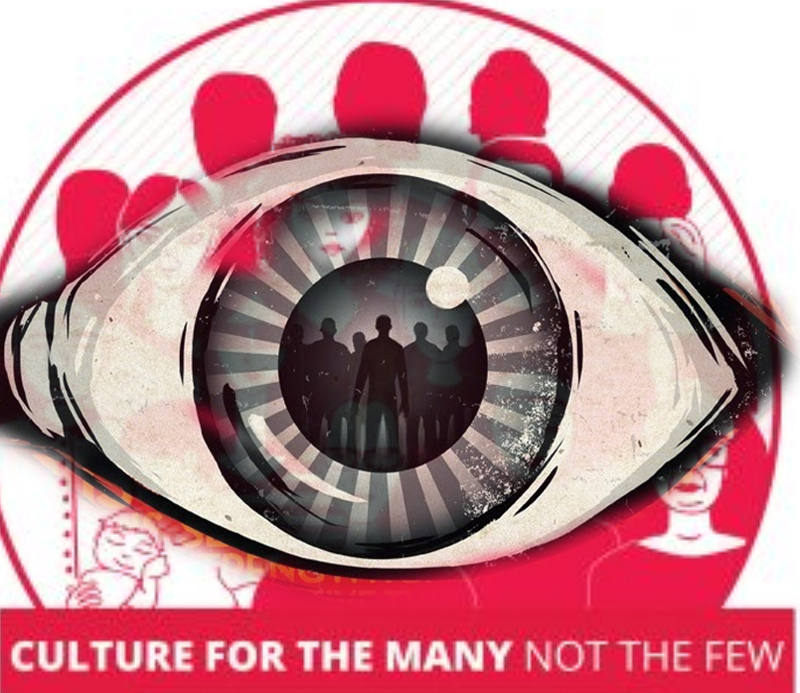 One email suffocated with lies written by a person who was exposed as a slanderous agent was enough to make a Labour council reveal its vile and fascist, however, clumsy nature.